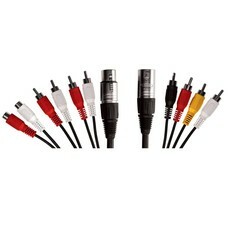 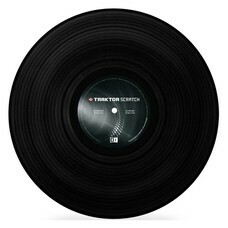 Traktor Scratch Control Vinyl MK2 zwart. 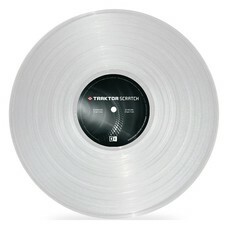 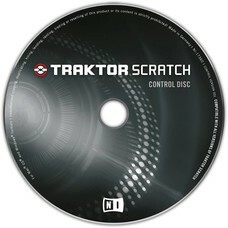 Traktor Scratch Control Vinyl MK2 transparant. 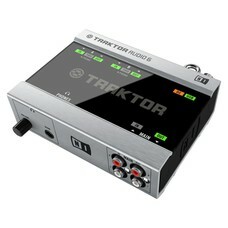 Traktor Scratch Control Vinyl MK2 rood. Traktor Scratch Control Vinyl MK2 blauw. Traktor Scratch Control Vinyl MK2 wit.